Note: This Project Worksheet is for projects where you'd like us to do the planting and/or would like us to help you figure out your project. 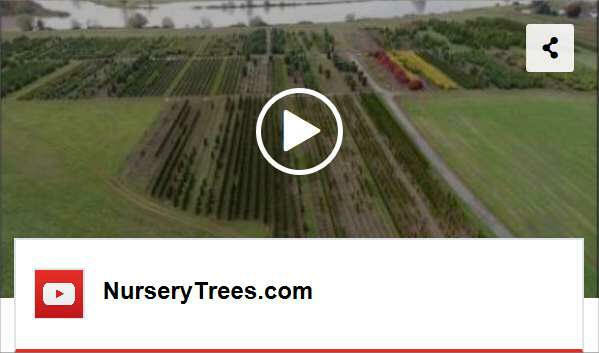 If you have a quick question or want to arrange a pick-up or delivery and know exactly what you want, please just e-mail or call us: info@NurseryTrees.com; (425) 350-5477. Our online Project Worksheet is an excellent way to start. It asks you the questions we need to have answered in order to help you define your project and prepare a Price Quote for you to consider. And it also helps you understand your options. There is no cost or obligation to submit this form and discuss your project with us. We handle Project Worksheets on a first-come-first-served basis. If you aren't sure of the answer to any question, don't worry about it; we will work with you later to figure it out (and not every question will apply to your project). PROJECT DESCRIPTION: Please give us a short description of your project. If you have more than one area please label them Area #1, Area #2, etc. 1. Sunlight: What is the sunlight like where you want to plant the trees? 3. Access: What is the access to the planting area like--from where we park our trucks to the planting area? ( ) there is a gate that is approximately ___ feet wide (we may ask you for an exact measurement. ( ) underground utilities (gas, water, cable, etc.) 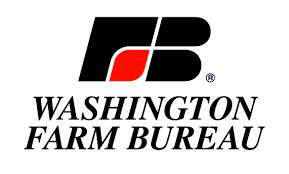 in the area where we will be planting? If there are utilities in the area or you aren't sure, we can call the free "Call Before You Dig" service to come out and mark where any utilities are. 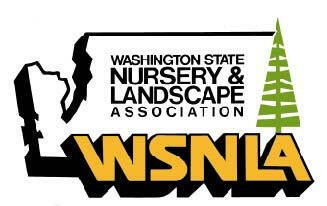 ( ) sprinkler systems, underground dog fences, landscape lighting, or septic systems in the area? 7. Do you know exactly the trees, sizes and quantities that you want? If so, please list them here and then you are finished with the worksheet and please click "Submit" below. If you don't know such things exactly, please continue with the questions. 1. What are you trying to screen off? 3. How tall do the trees need to be to block off what you want to block? Note that what we're talking about here is not the height of the trees when you buy them, but what height they will grow to. 4. How much of your yard can you give up for the screen? How many feet in width? 5. Are you willing to prune your trees, or do you want “low maintenance”? 6. Do you know what tree(s) you'd like to consider for the project, or would you like assistance with that? 8. Would you like us to deliver and plant the trees (which includes a watering system, staking if necessary, and a one-year warranty)? ( ) I'm going to plan the trees myself but would like delivery. ( ) I'd like to pick-up the trees. Your answer has to be “Yes”; otherwise, please build a wooden fence. There is a common misconception that because the Northwest is so wet, trees will be fine without watering. WRONG. Whatever time of year they are planted, newly planted trees need to be watered their first spring/summer--often every day in the hot weather. So you need to have access to a water source such as an outside faucet. When we plant the trees we provide, for no additional charge, a custom-cut above-ground watering system for your trees. There is more information about watering in the "Care of Your Trees" section of our website. 11. Are you able to send us photos? : One weakness of this online questionnaire is that you are not able to attach photos. Please let us know if you have sent photos to us at info@nurserytrees.com . Please be sure to include your name with the photos. 1. We'd be happy to assist you in selecting a tree(s). Please give us a basic idea of what type of ornamental tree you are looking for, or a list of trees you'd like to consider. We can discuss this on the phone or in person if you aren't sure. To research our trees further, please see our "Ornamental Tree Landing Page". 2. How tall and wide do you wish the tree(s) to be when it is fully grown? Note that what we're talking about here is not the height of the trees when you buy them, but what height they will grow to. 4. Would you like us to deliver and plant the trees? Your answer has to be “Yes”; otherwise, please build a wooden fence. There is a common misconception that because the Northwest is so wet, trees will be fine without watering. WRONG. Whatever time of year they are planted, newly planted trees need water their first spring/summer, sometimes every day. So you need to have access to a water source such as an outside faucet. When we plant the trees we provide, for no additional charge, either a custom-cut above-ground watering system for your trees. There is more information in the "Care of Your Trees' section of our website. 7. Are you able to send us photos? : One weakness of this online questionnaire is that you are not able to attach photos. Please let us know if you have sent photos to us at info@nurserytrees.com . Please include your name with your photos. We try to acknowledge receipt of Worksheets within two business days (please note that we are closed Mondays). Please send photos to: info@NurseryTrees.com (please include your name with them). Thank you. We appreciate the time you have taken to fill this out.